Legendary workwear brand Dickies have finally branched into the world of motorcycling with a range of protective clothing that is made to be both fashionable and functional. These jeans are fully lined with DuPont Kevlar to help protect you should the worst happen and offer a relaxed fit. They also feature a detachable under-foot stirrup and can be worn with knee and hip armour that is available separately. 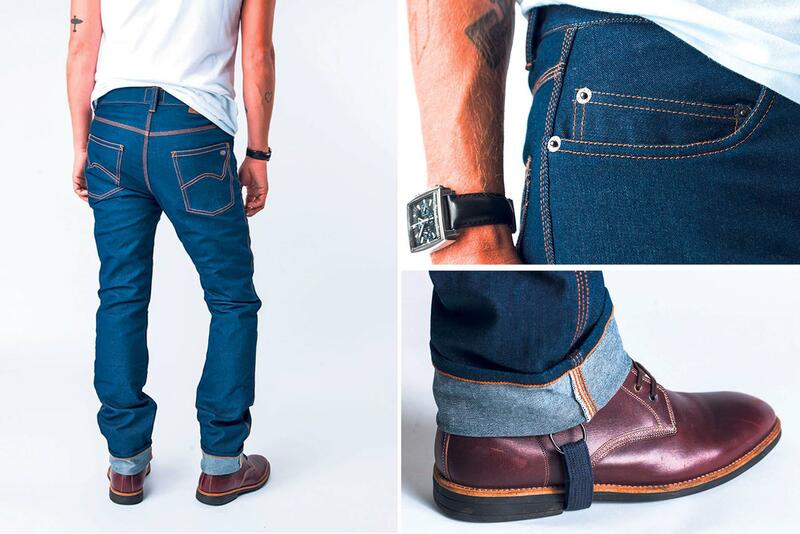 A part-Kevlar lined slim-fit jean is also available.